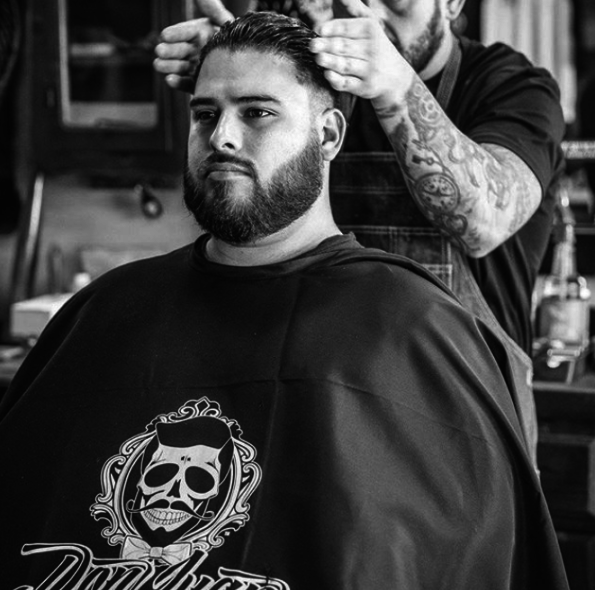 Every product from Don Juan Pomade utilizes all-natural, organic products that keep your facial hair and skin looking and feeling extremely healthy. You’ll notice the difference right away. The ingredients that we use are rich in nutrients that nourish the skin and hair follicles while providing you with the ability to achieve the timeless style that you desire. Each of our Don Juan Pomade Beard Oils hydrate the hair and skin with botanical extracts and nourishing oils such as almond oil, castor oil and jojoba oil. These oils keep hair looking full and healthy by providing nutrients that stimulate hair growth and keep the skin free of impurities that can clog pores. Our Don Juan Pomade Beard Oils are available in a wide range of fragrances that are each derived from organic essential oils. In other words, you’ll smell incredible all day long when you rock any of these oils. Our Don Juan Pomade Beard Washes contain ingredients that are specially designed to keep facial hair of all textures in excellent shape. Our formulas gently wash away impurities without stripping away the natural oils produced by your skin that keep your facial hair healthy. Like our Don Juan Pomade Beard Oils, these products contain all-natural formulas and are available in a wide variety of fragrances. This is a product that stimulates hair growth using only natural ingredients. Botanical extracts and hydrating oils work together to improve the texture of your facial hair while enhancing the fullness of your beard and mustache. Plus, your facial hair will grow in more quickly than it ever has before, allowing you to achieve the look of your dreams in no time. 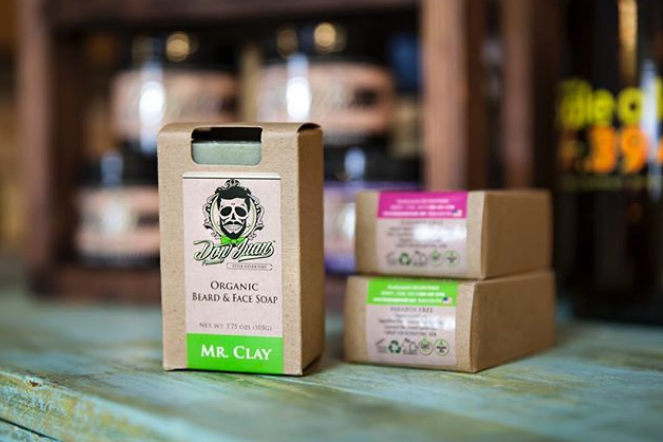 We offer a wide selection of Beard Care Kits that each come in a travel-friendly case. These kits contain all of the products that you need in order to maintain a flawless-looking beard and mustache. At Don Juan Pomade, we understand how important it is to keep your facial hair healthy and well-nourished. Our products are designed around your individual needs. You are Don Juan, and your style is eternal.